Not interested in Cuyahoga Falls ? Please choose a different community. This exhibition opens to the public on Tuesday June 26th . 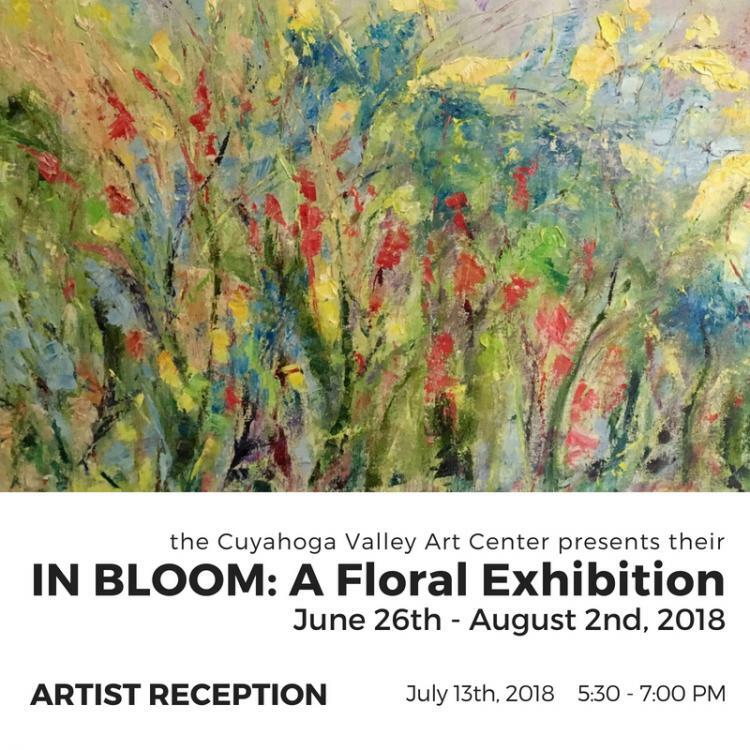 Awards will be distributed as the winners are celebrated during the IN BLOOM: A Floral Exhibition Reception on Friday, July 13th from 5:30-7:00 PM. Patrons will have the opportunity to mingle with the artists, enjoy refreshments and hors d’oeuvres and purchase art during this free reception.